From the hazy surroundings of his native Harlem to our exotic soil, Smoke DZA will be performing two solo dates in Australia. Goodgod Small Club in Sydney will be feeling the contact high on November 14, while the Laundry Bar in Melbourne is getting blazed on November 17. 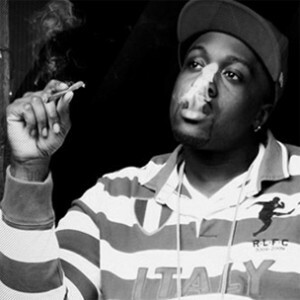 Around music since childhood, DZA has embarked on a musical journey that has seen him work with the likes of Big K.R.I.T, Devin The Dude and Curren$y to name a few. He has released a steady stream of mixtapes to critical acclaim, including most recently Rugby Thompson.